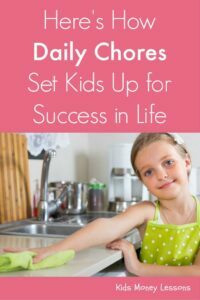 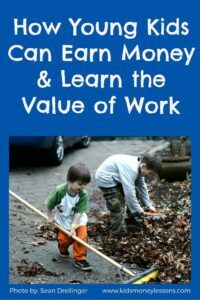 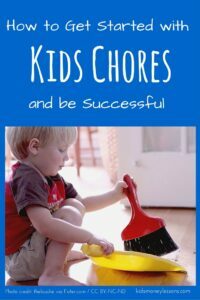 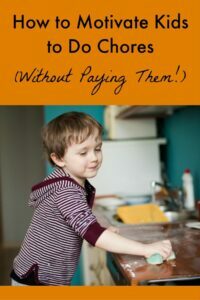 Chores are the first step in teaching kids about the proverbial rolling up ones sleeves to get the task done. 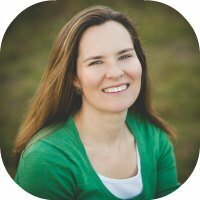 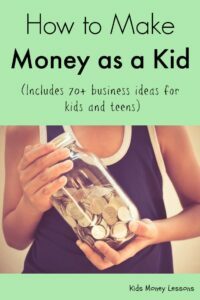 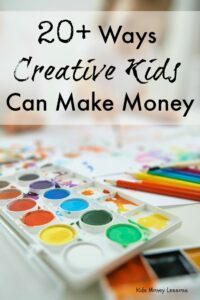 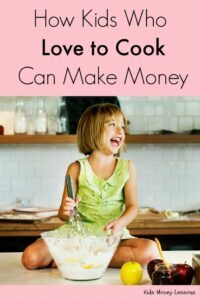 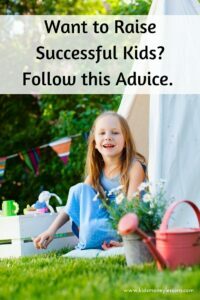 It is possible to raise kids with an entrepreneurial mindset! 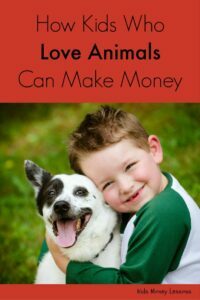 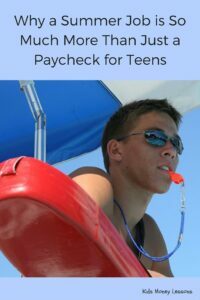 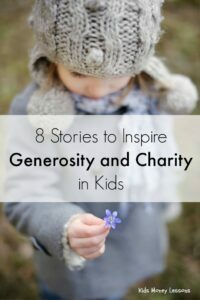 Below is a how-to guide and an inspirational article about kids who began their own charitable organizations.